The final pictures for the picture ledges came together much more quickly than I thought so I wanted to share the finished results - finally! 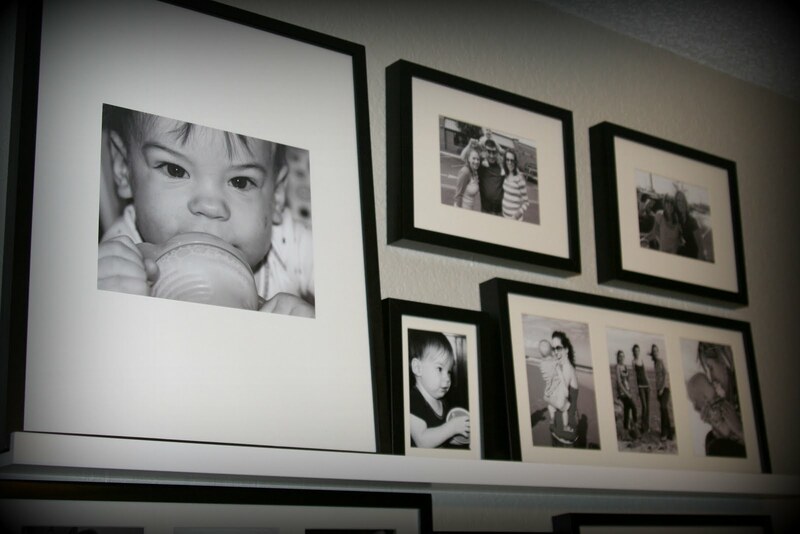 I just love looking at photos of memorable moments and special times so I thought it would be so fun to have a wall filled with special photos. Here's the finished product. 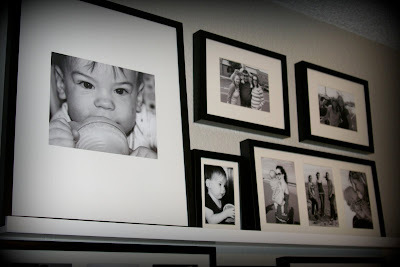 Each photo has a story or is connected with a special event or memory and I just love walking down memory lane. I decided to stack two picture ledges to draw the eye upward. That way, it makes the ceiling look taller while also providing a focal point for the room. I used frames from the same line - Ribba frames from Ikea. The different sizes of frames add visual interest and the same style of frames add continuity. 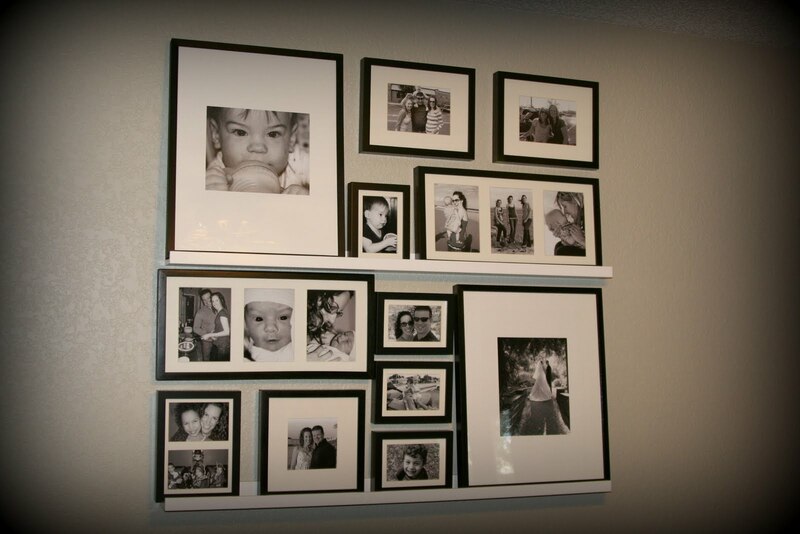 I debated whether to use three large frames or multiple frames on each ledge. 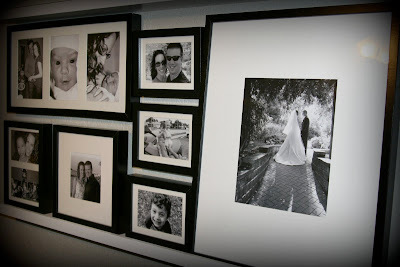 Larger frames would have been a more "clean" look while highlighting a few extra-special photos. 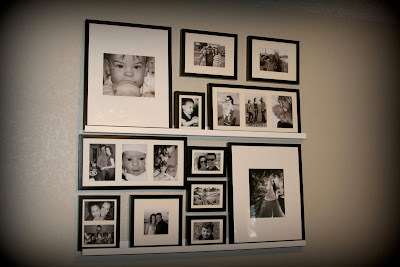 I really like the look of that type of picture ledge but I wanted to highlight more photos than just 6. I am super thrilled with the result! I also debated whether I wanted black & white photos or colour photos. I developed a couple of colour photos and realized quickly that the affect would be too busy for my liking. Picnik.com was a great resource in turning my colour photos into great black & whites! I think the most exciting part of our new picture wall is that we can update it with new photos whenever we like! That means I'll have flexibility and the ability to update my living room design, which is great because I like to switch things up for sure. looks great sis. 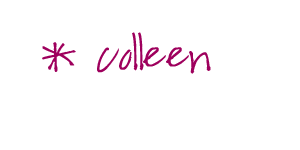 I sure wish I took the time to do this along the way of life- and not after 5 kids when time is slim and budget is even slimmer. Keep up decorating, you've got quite the knack.